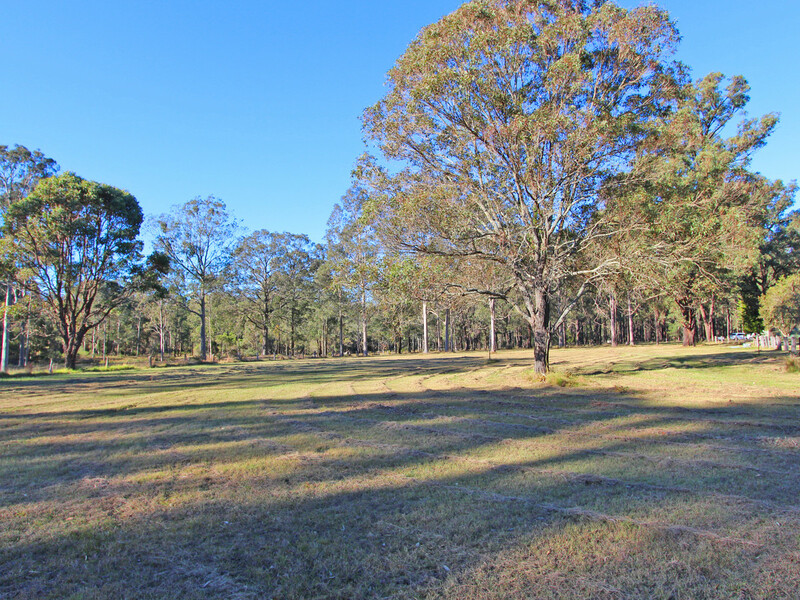 Just off Butterwick road and a short drive down a private road through natural bushland sits this superb property. The commanding two storey home comes into view looking across 33 level acres of privacy and peacefulness. 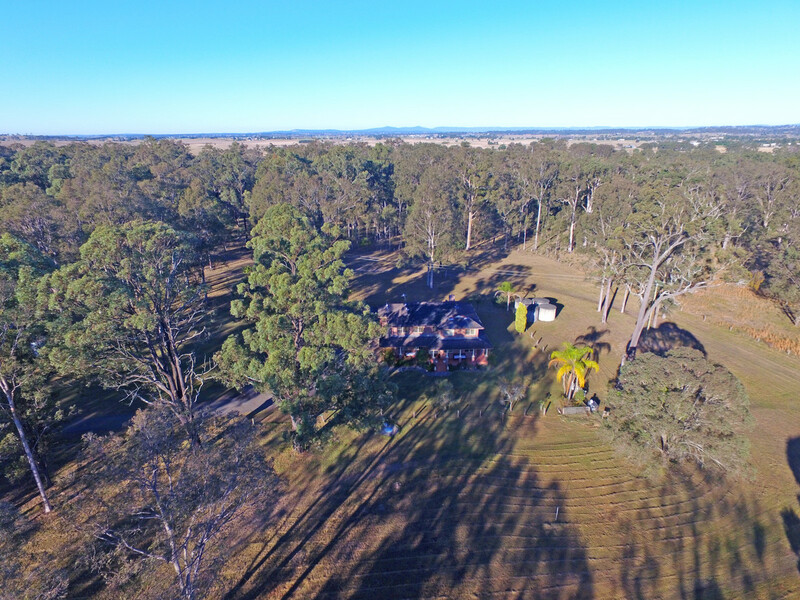 Surrounded by park like grounds, this large entertainers home is a rare offering and a chance for someone to move in an enjoy a very special lifestyle. No details or finishes have been overlooked in this grand residence. 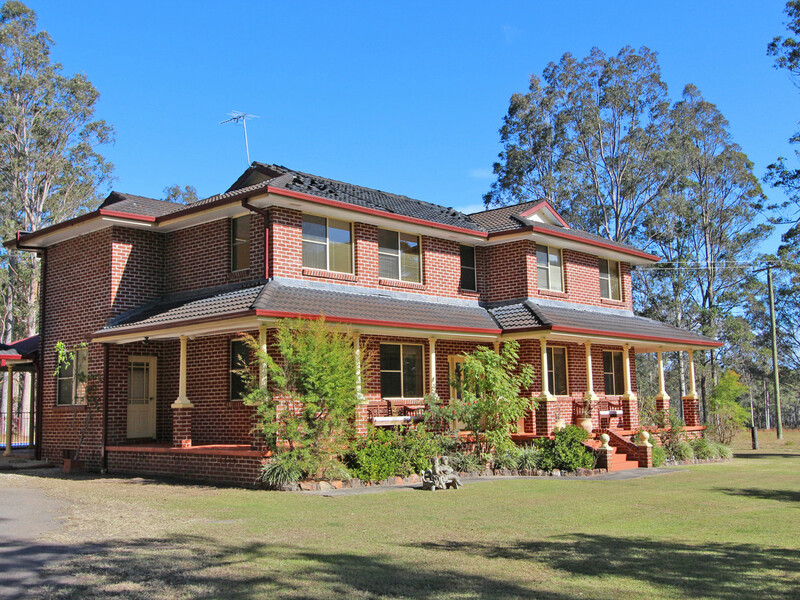 The lovely two story house has 4 large living areas downstairs including a separate dining room, a formal lounge room, a sitting room with open fire and a large rumpus room overlooking the pool. 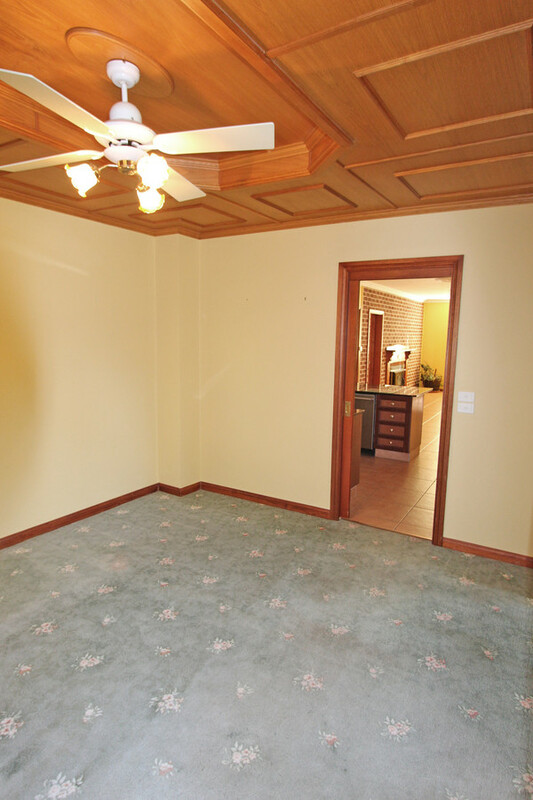 There is also a spacious office with study nook attached. 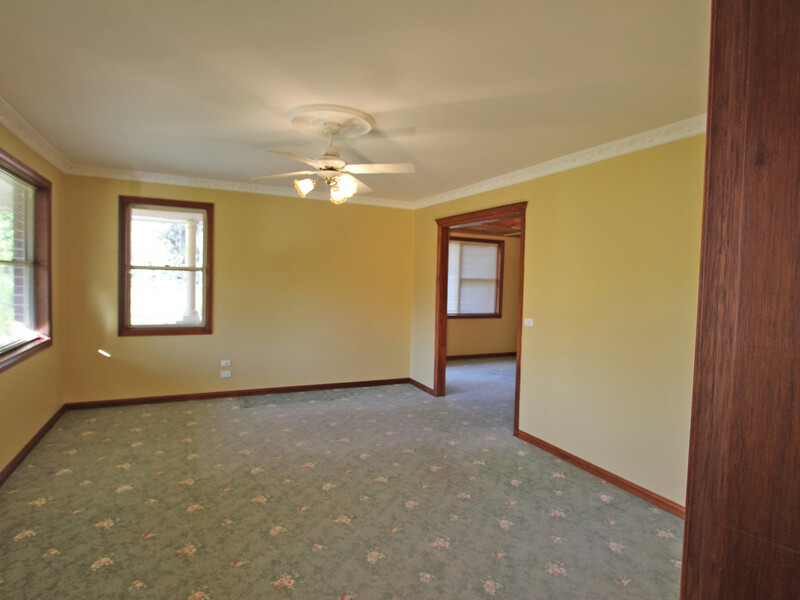 The large laundry is also downstairs and has a mud room with shower and toilet. 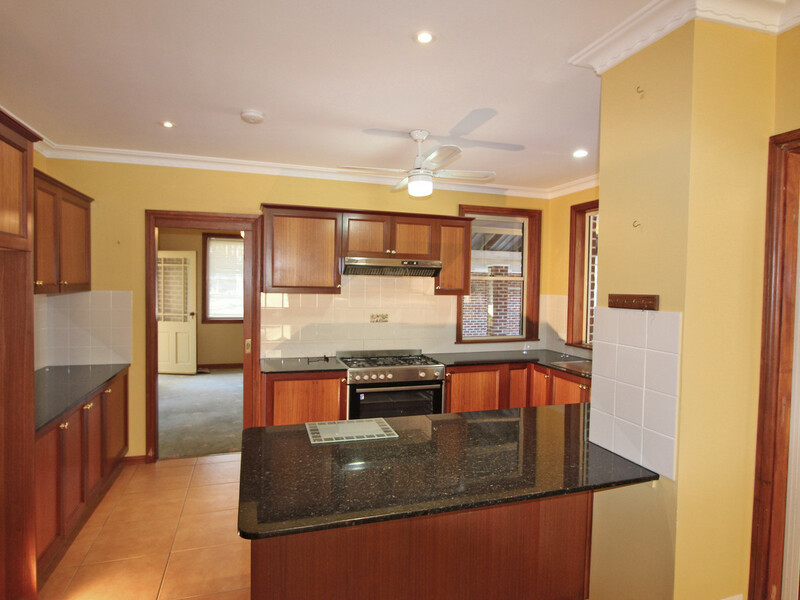 The kitchen is open plan and state of the art with granite benchtops, a walk in pantry and dishwasher. 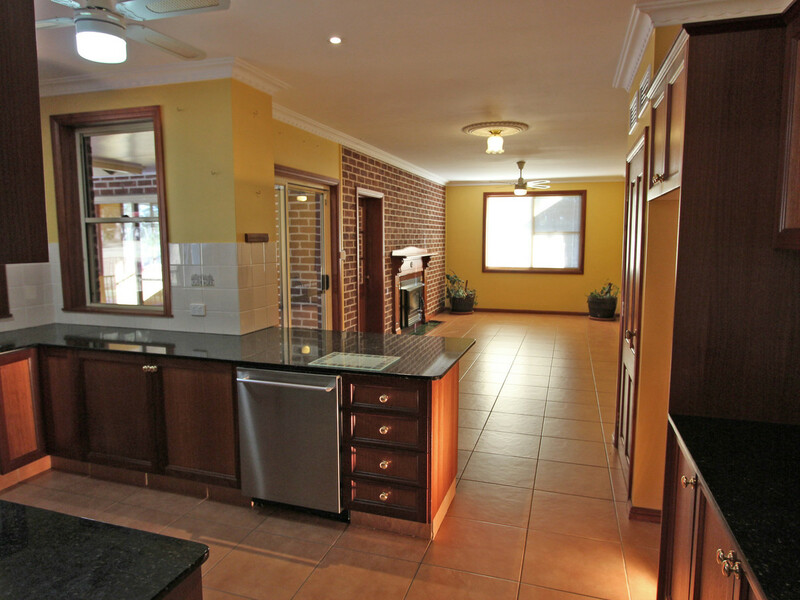 The kitchen adjoins the sitting room and it also overlooks the pool and large alfresco area. 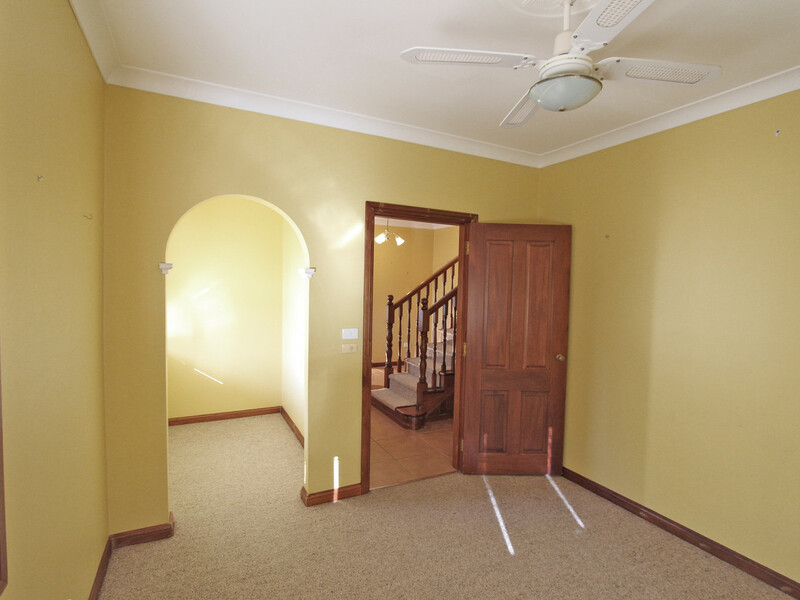 Upstairs there are 4 massive bedrooms all with built ins. The master bedroom is complete with walk in wardrobe and ensuite. 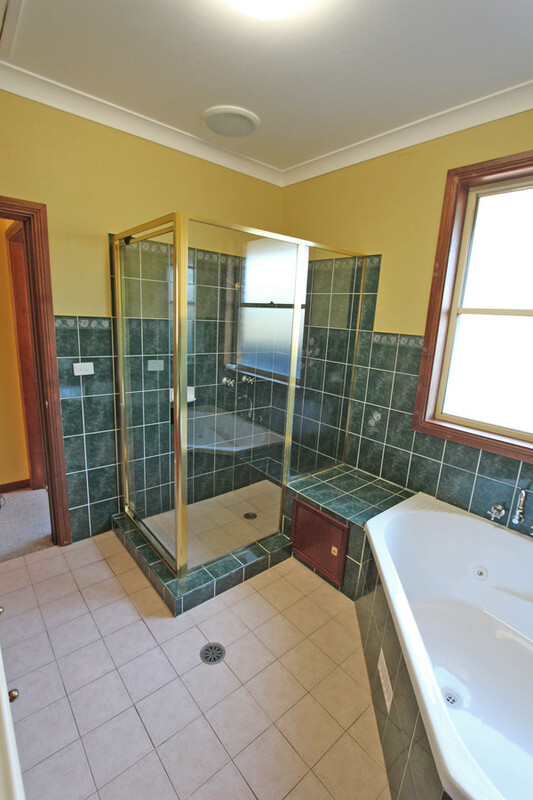 The main bathroom is complete with a large spa bath as well. 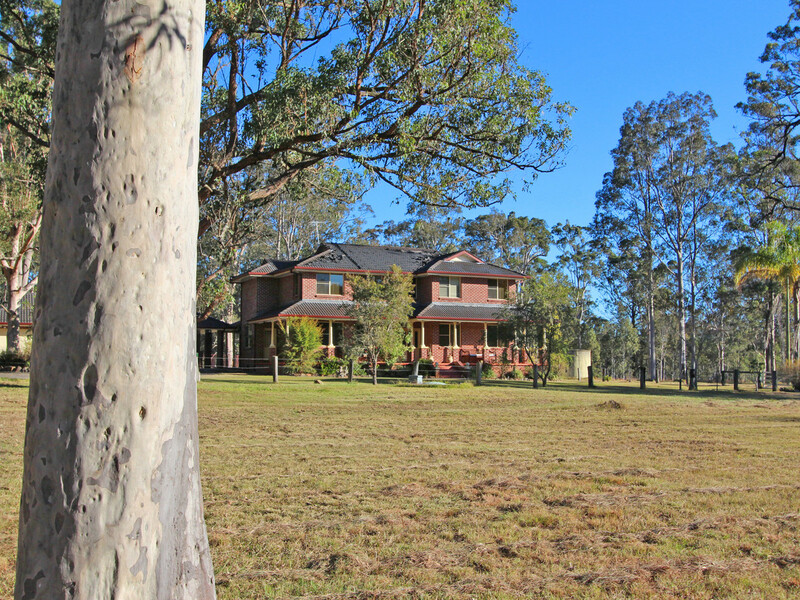 All the bedrooms have sweeping views of the lovely acres surrounding the house. The house is complete with lots of storage and ducted air throughout. 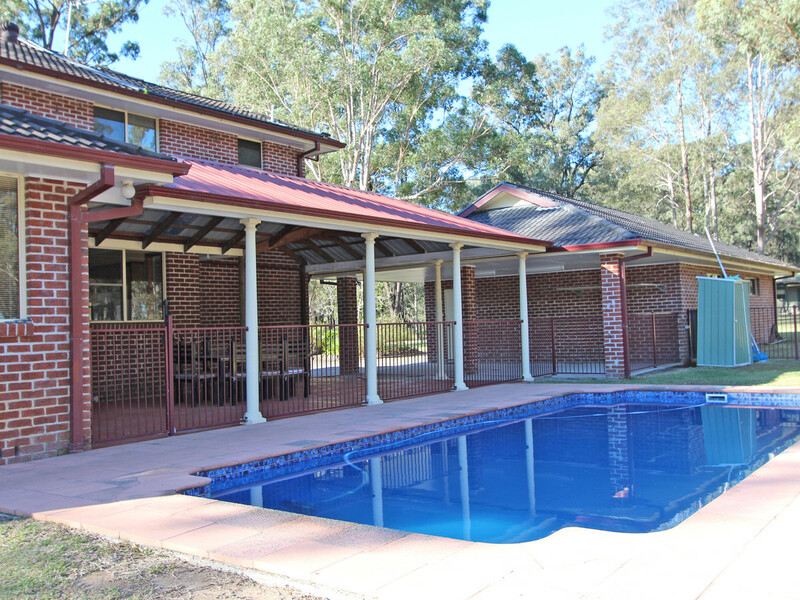 Surrounding the house is a large classic verandah. 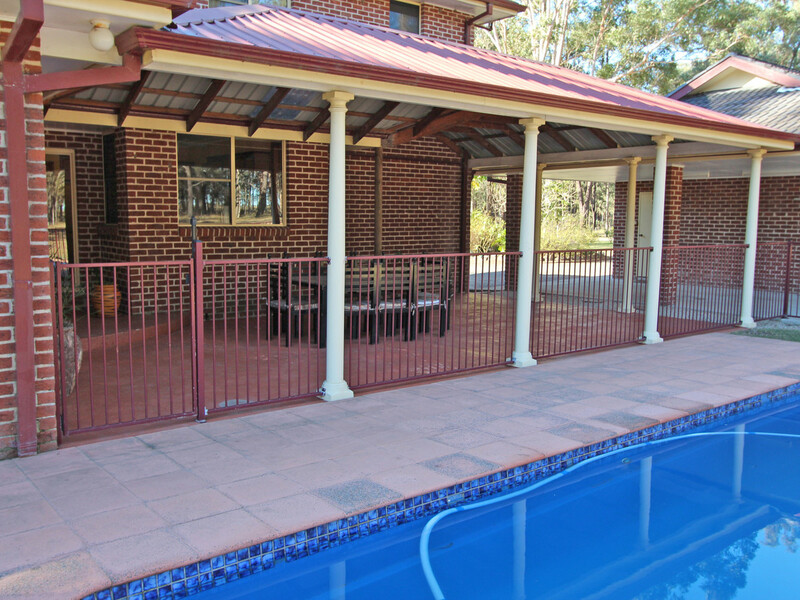 There is a large alfresco area beside a great salt water pool. There is also a large triple garage attached to the home. 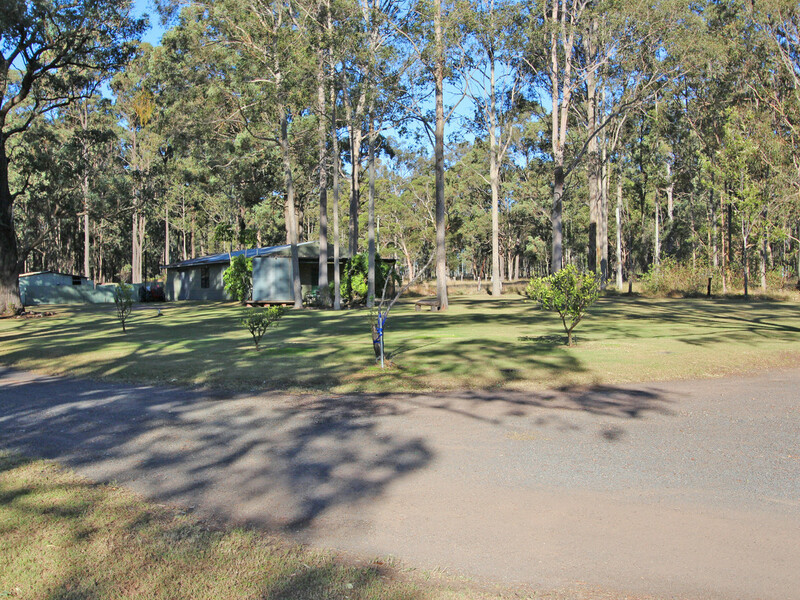 Situated on the property and just meters from the homestead is a great granny flat attached to the shed. It is a one bedroom flat with combined living, kitchen and dining areas. 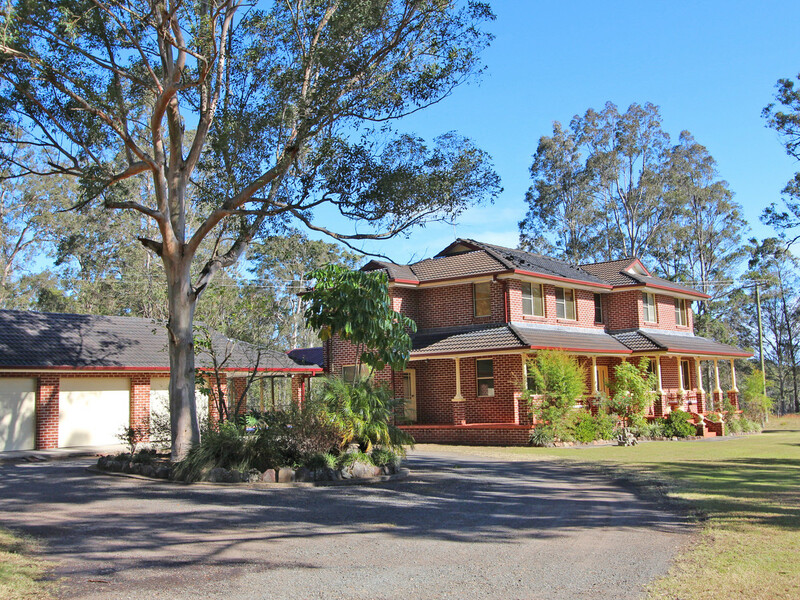 It is a wonderful addition to this fantastic property. Outside it just gets better. 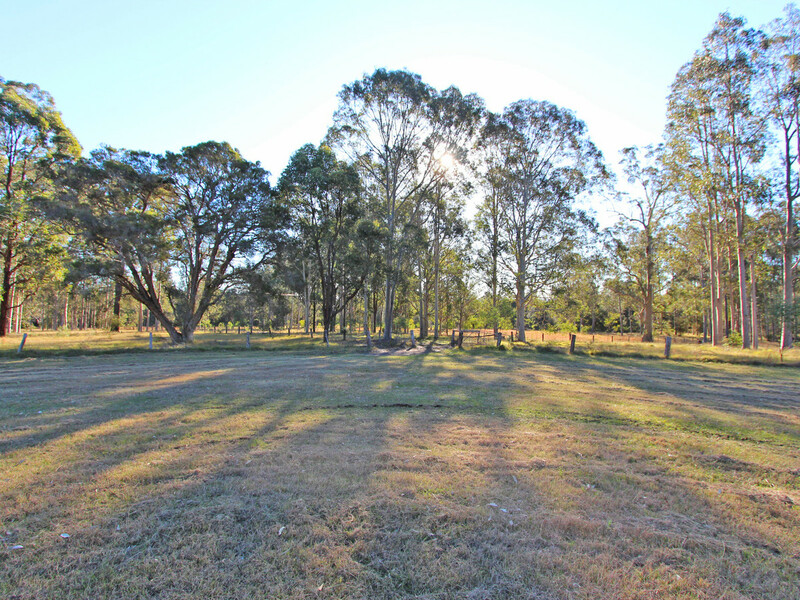 The property is fenced and is covered with good pastures. 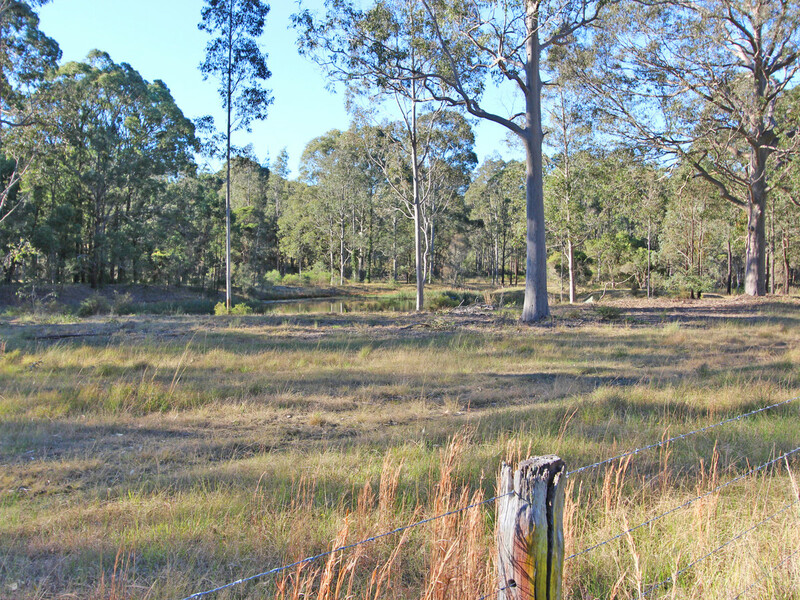 There are two dams and ample water for any livestock. 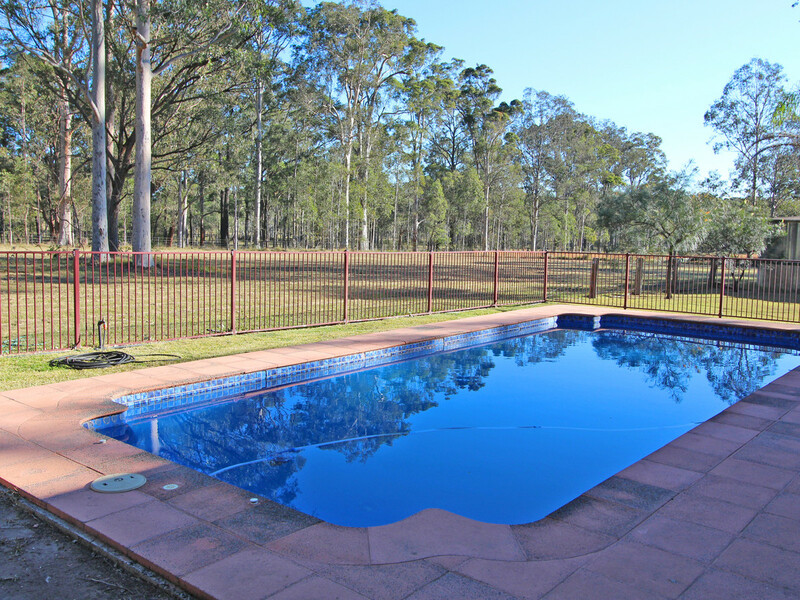 The property is perfect for horses or running a small herd of cattle. 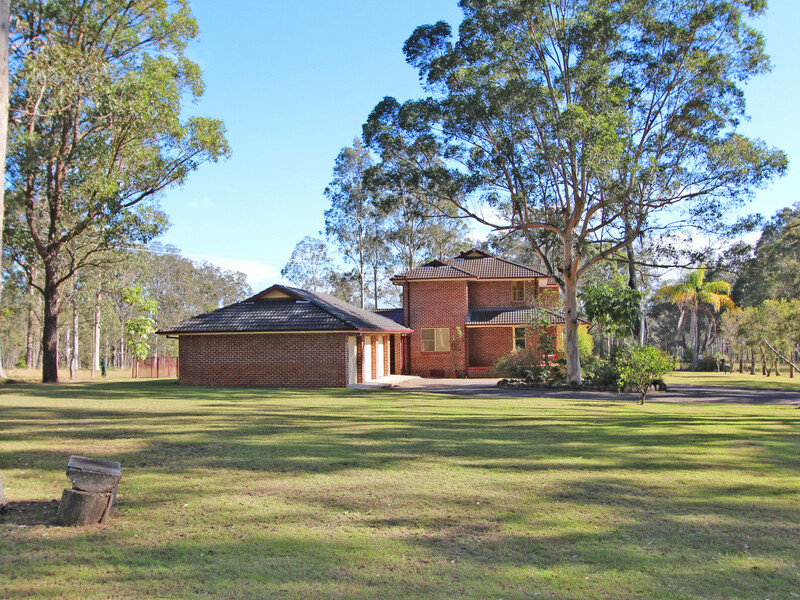 This terrific house and estate is 15 minutes from Maitland, 12 minutes from Morpeth and 25 minutes to Hunter Valley Grammar School. 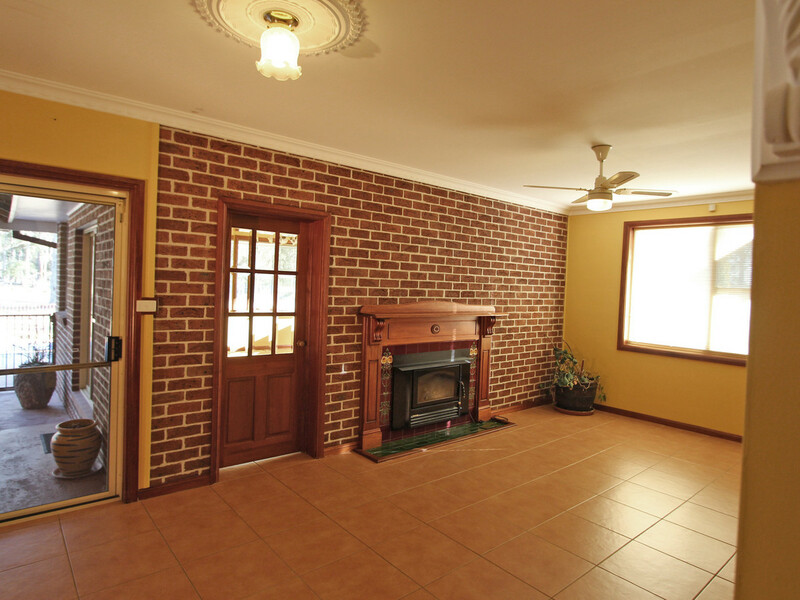 As well, it is just a 45 minute trip to Newcastle and the beaches making this a perfect place to live or a great weekender where you can come and enjoy the peace and tranquillity with all the comforts of home.